« Meeting up at Pavilion. 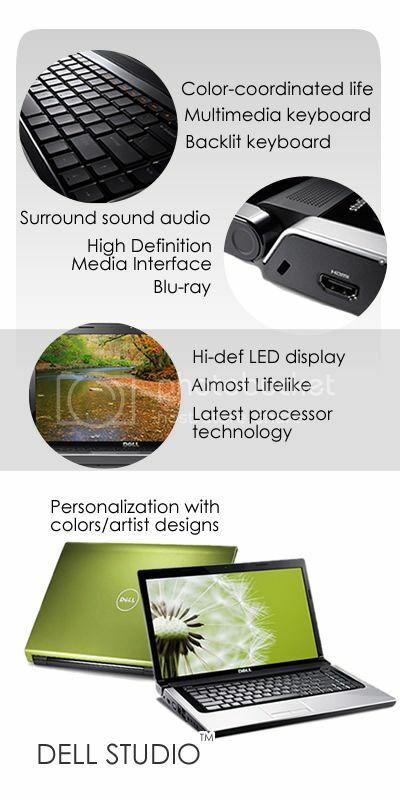 Not long ago, I went to Dell’s site to check at the number of votes I had from the contest I participated earlier on and found that there are really a lot of new entries and designs ever since. And a lot of them are really very nice. I also found out that Dell came up with more designs too with some from artists like Korakrit and Deanne Cheuk. Currently, the latest one is this. Creative right? Using nail paint to make a patterned design. Sometimes I wonder how those professional artists came out with these creative ideas. Browsing through Dell’s Lounge. I found videos about the artists, their hard work and how they get their inspirations/ideas from their surroundings and apply them into their Dell Laptop designs. I believe that the hard work of every single participant for the contest are not lesser compare to those artist. And maybe even more hard work than them as not everyone can be inspired like those professional/talented artist. See, how much hard work just to come out with a single design and its sad when no one votes for it, right? So here, I would like to encourage you guys to go over to the site and have a look at the entries there. And if you see any designs you think is nice, just register your way and vote for it (voting ends 12 Feb!) It does not have to be my design, any others will do as it will means a lot for the designer behind it. That’s what pets are for. Posted on February 10, 2010 by Jian Akiraceo. 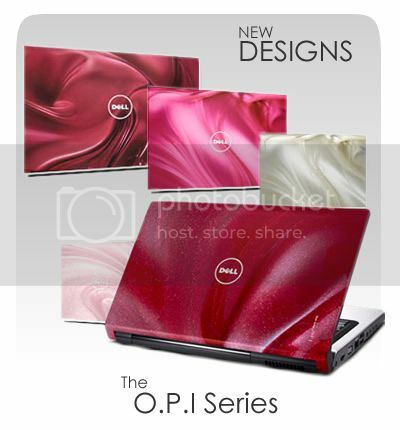 This entry was posted in Advertorial and tagged Dell, Dell Design Studio, laptops, OPI series. Bookmark the permalink. 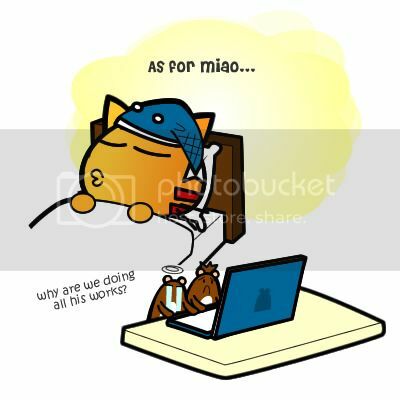 Seriously, need a good rest.. I just can’t wait to go back to Kuching..
wah….CNY holiday definitely making u a lazy cat! ahahahhahah.. i think this is the 1st time wafupafu got bullied by miao.. hahaha well done miao~! I think my eyesight getting worse..
wafu and pafu are cute !!! Hahaha careful.. they are mean.. Saw your design and it was sooo much better than the rest. Too bad the period is over. Would have voted all the way for you. Good job! and love your blog! Never fails to brighten up my day. Thanks!